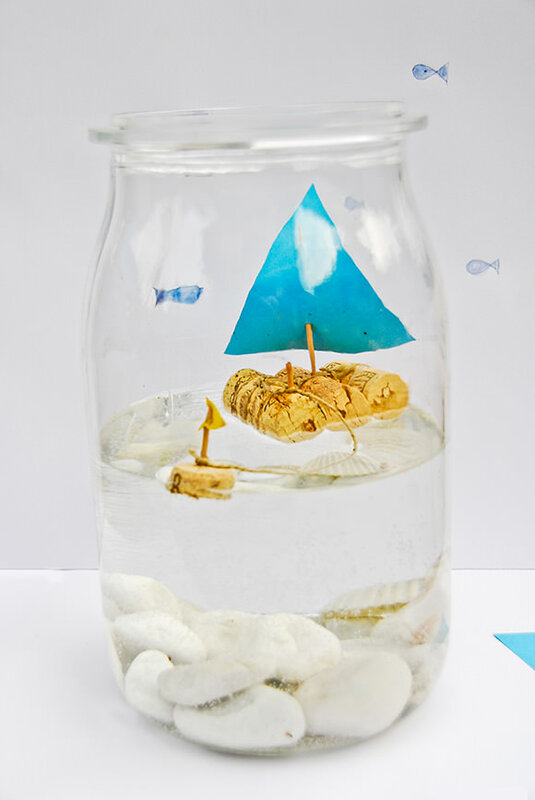 This is a great nautical or beach themed craft in a jar. Your kids will also love to play around with this one. Get the full instructions for making your own DIY cork sailboat in a jar from Handmade Charlotte. You drink the wine, the kid play with a cool boat in a jar, everyone wins! Don't you love it when everything works out that way? Please click over and pin the image from the original source.